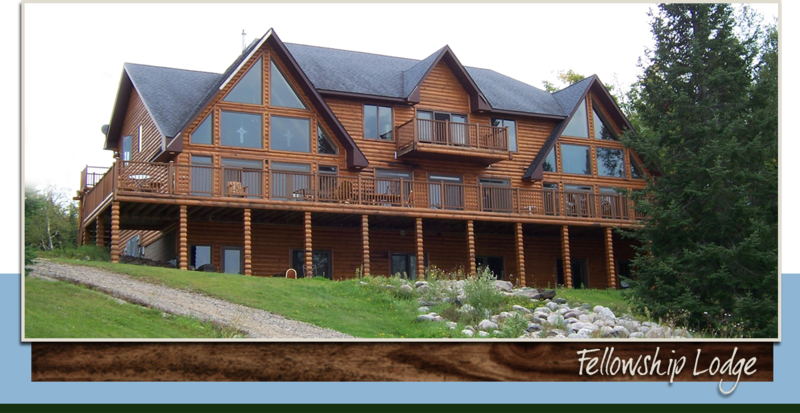 Welcome to Lakeplace Retreat Center offering chemical dependency care for men and women in the pristine setting of Northern Minnesota lakes. 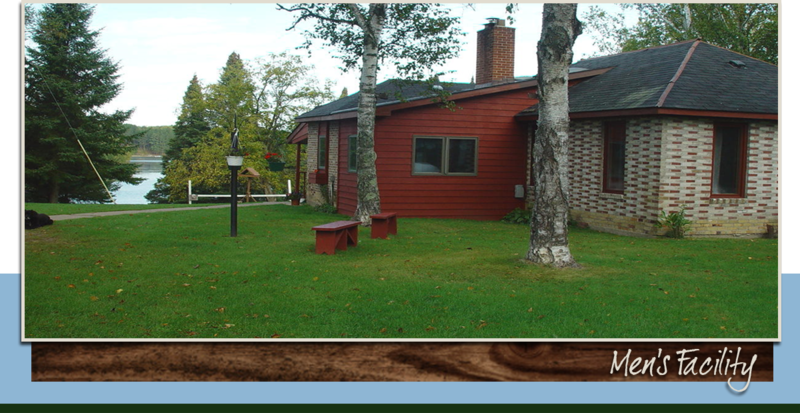 Lakeplace mission is “to provide highly structured chemical dependency care in the least costly, least restrictive, non-institutional manner possible, consistent with the individualized needs of persons we have an opportunity to serve”. 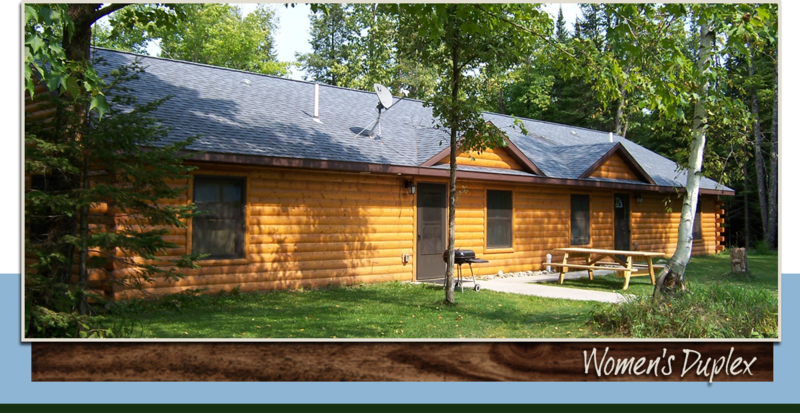 The Northern Minnesota location provides a serene environment where our participants learn to live a chemical free life influenced by a strong sense of fellowship, along with freedom, trust, and dignity to make responsible choices. Check out this website to learn more about our programs, facilities, and how we can help make a difference in our participants’ lives.